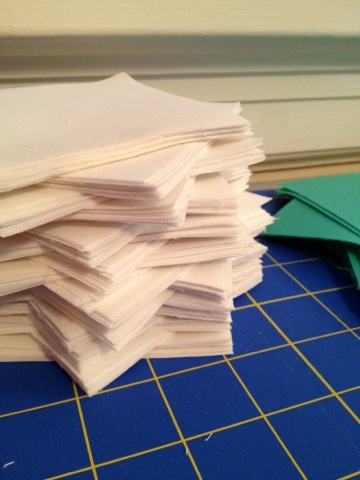 Tales of Ineptitude: Cutting party! 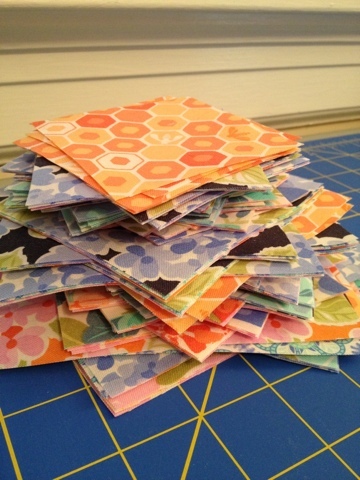 I started more Honey Honey blocks the other day, and decided to cut fabric for the whole quilt. Needless to say, no blocks got put together that day. These little squares sure are pretty though! Found you through Really Random Thursday! I love the Honey Honey blocks! Sew cute! 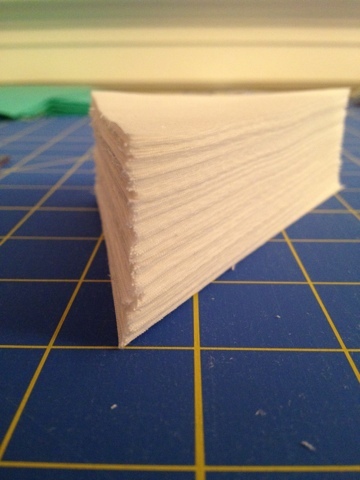 the crisply cut edges are a beautiful sight! 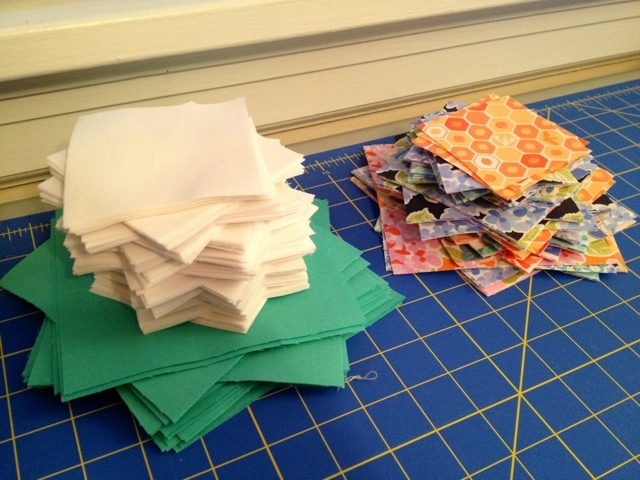 Just did a HST chevron quilt and I had all my squares stacked and ready for action. It was invigorating! And then to square up the HSTs was another beautiful thing. Can hardly wait to see your fabric fulfill its destiny...!